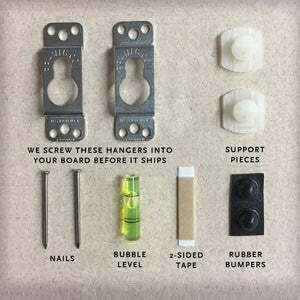 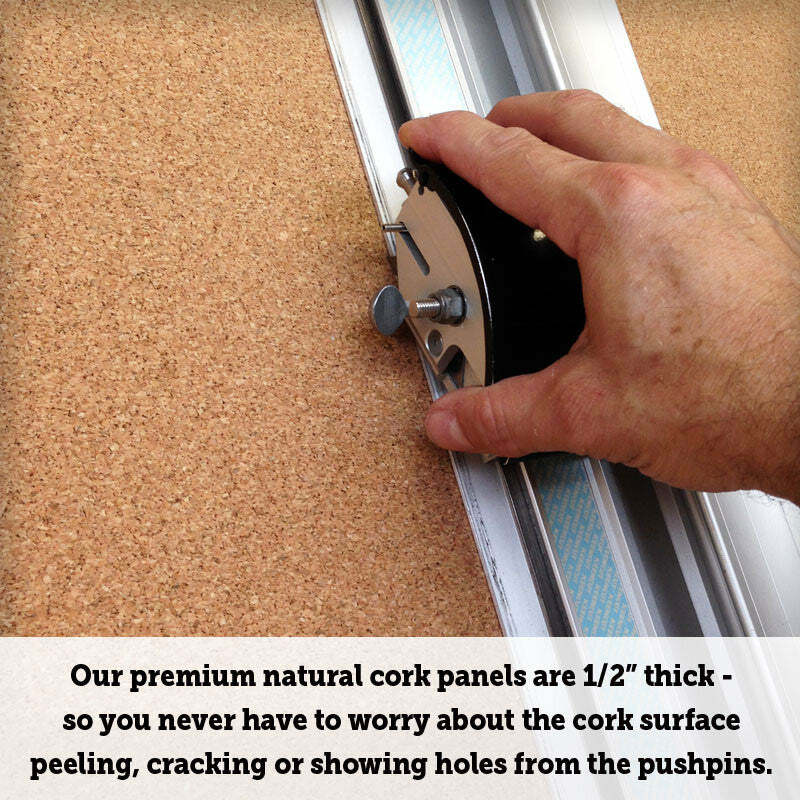 Home / Collections / Cork Boards / Cork Boards 30" x 24"
Cork Boards 30" x 24"
Our beautifully framed cork boards are built from scratch right here in our New England workshop. 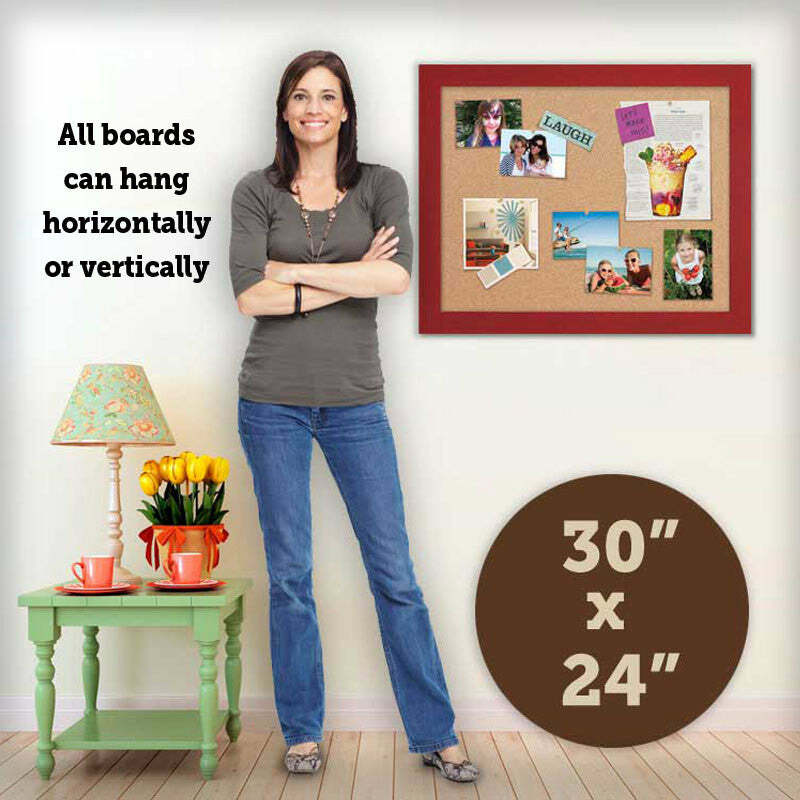 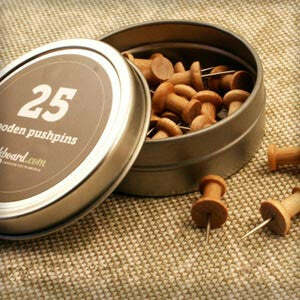 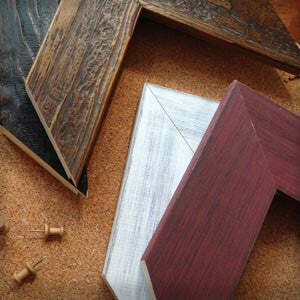 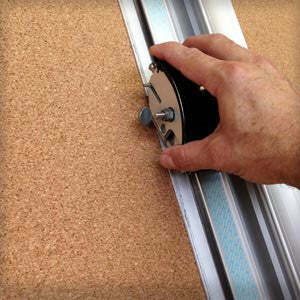 Every 24" x 30" cork board is handcrafted with gorgeous wood moulding and extra thick natural cork. 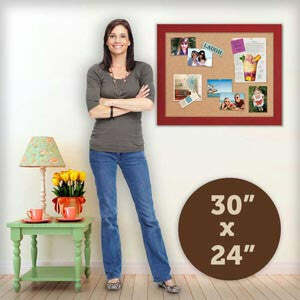 To view larger fame images with more detail click here. 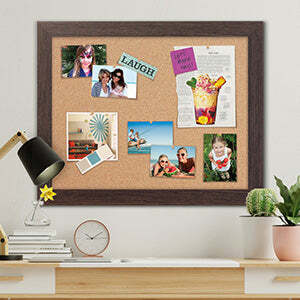 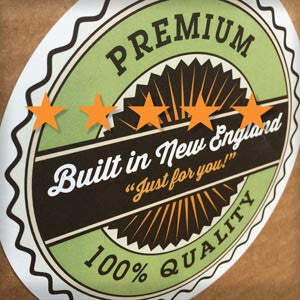 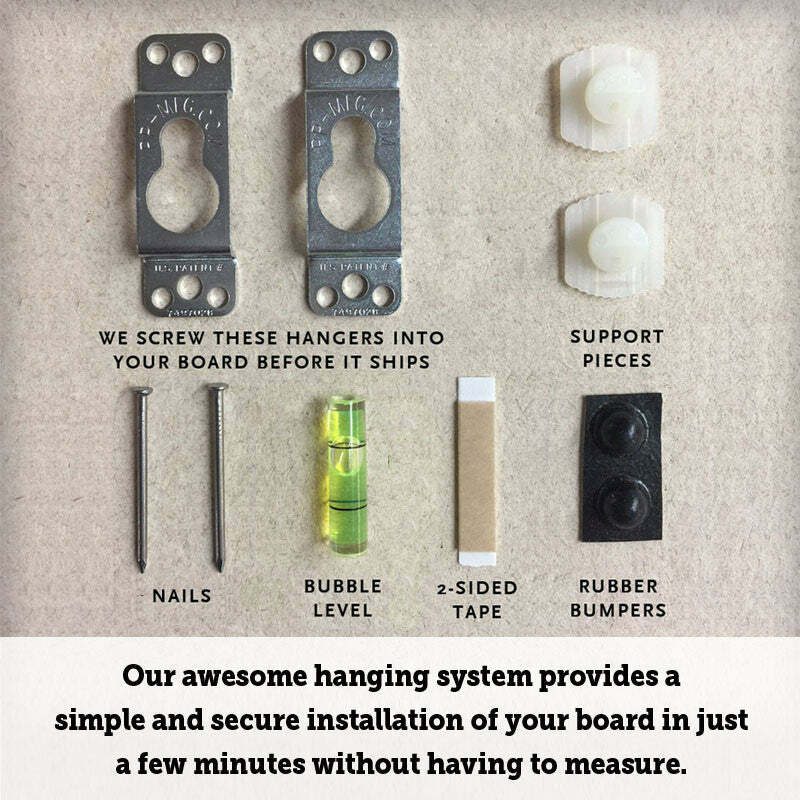 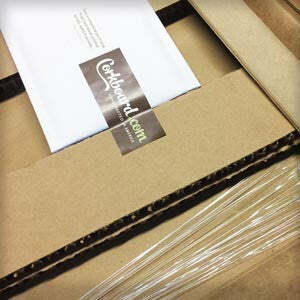 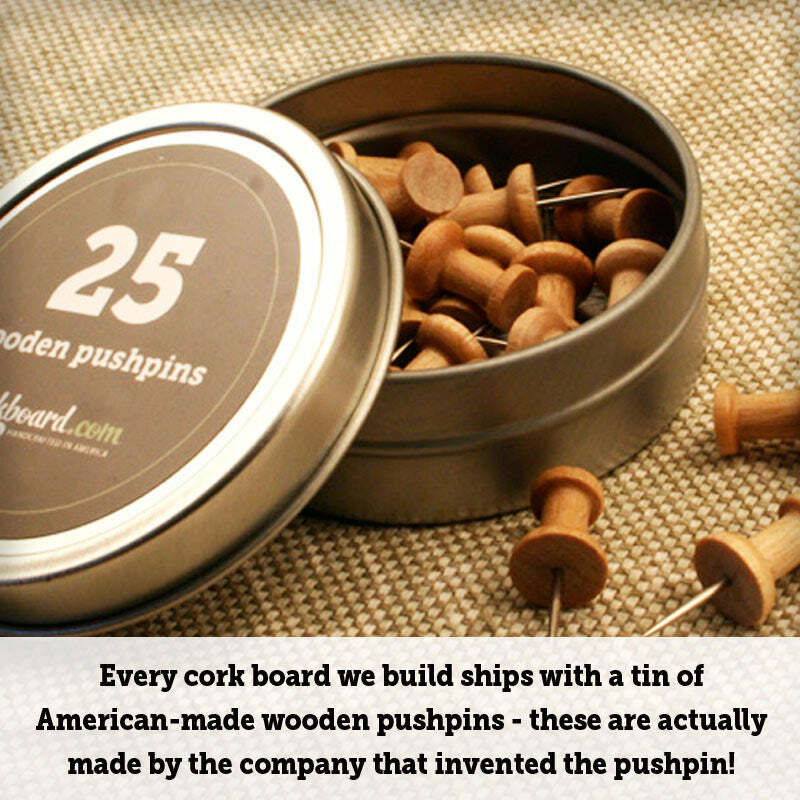 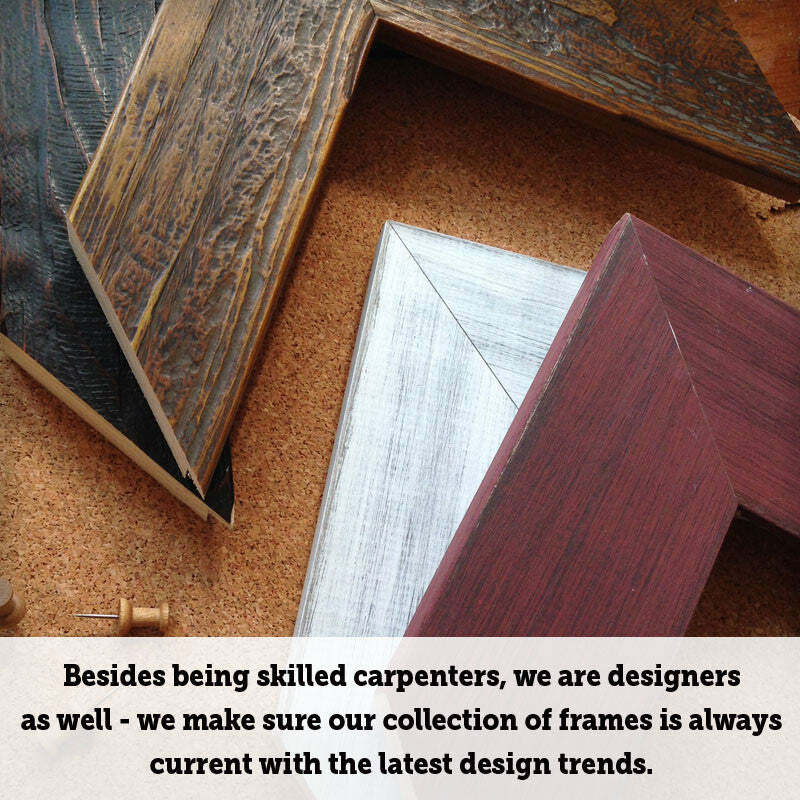 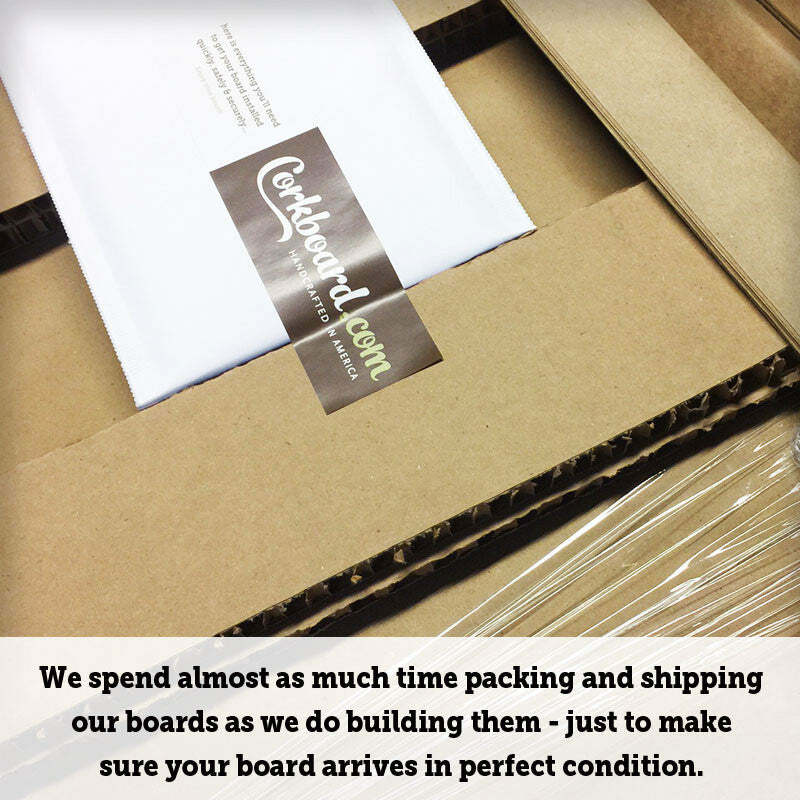 Our happy customers love their framed cork boards…click here to see our customer reviews.